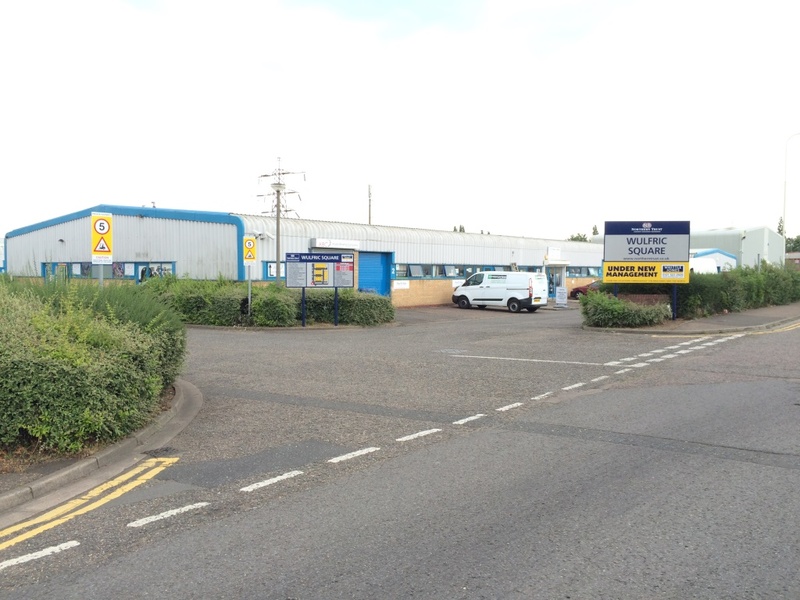 Northern Trust has announced that it has purchased the multi-let industrial estate, Wulfric Square in Peterborough. The 41,370 sq ft estate comprises 30 industrial units, 8 of which are long leaseholds; and is located in Bretton, on a busy business park approximately 1 and 3/4 miles north of Peterborough City Centre. The estate offers a range of units from 625 sq ft up to 3,630 sq ft.